Credit repair letters represent the best method you can use to repair your credit score. Cleaning your credit record means having errors removed from it. By writing a letter, you present your problems directly, and the credit repair agency will know exactly what it needs to fix. In this article, we will talk about credit repair letters and how to use them. We hope that this information will help you get your credit score to a decent level in no time. What Are Credit Repair Letters? Credit repair letters are documents in which you present the listings you want the credit repair agency to remove. It is best if you write the letter as concise and simple as you can. Credit repair letters need to contain your personal information and the details about the financial institution where you have your account. Of course, it must also include the listings you want to be removed. Remember to emphasis your positive payment history and describe the causes that led to this situation. You can write a letter by yourself or download a sample and edit or replace the data according to your situation. What Are the Listings You Can Include in a Credit Repair Letter? Errors regarding personal information – These types of mistakes are the most common. It is your job to check if the information presented in your file is correct. If you find an error regarding your address, your name or other factors, be sure to repair it. Moreover, in case you have changed your personal information due to certain events, remember to remove the old personal data. Always update your credit file info so that you won’t have problems regarding identity theft or other sorts of situations. Unknown loans or debts – See, your credit file might get “updated” with a payment or a debt that is not yours. Again, this is human error. This is why you always need to check your credit file every year.Talk to a creditor or ask someone from the credit repair agency to address this error before it gets out of control. Defaults – These are the most common problems and the costliest ones. It can take a lot of time to remove defaults and the process can be tricky. Any type of listing you want to be removed or fixed should be presented in the letter. Remember to have a formal tone, to be precise and try to write it by hand. Also, avoid writing complaints about the creditor as this will lower your chances of success. Some agencies use computer software to sort through letters and the ones written by hand have a higher chance of getting selected. Also, you should not forget about the documents that back up the requests in the letter. Whenever you make an observation about a certain detail in your credit report that you want to be removed, send some relevant documents that sustain your request. Never send the original papers, since they should remain in your possession at all times. Some photocopies will be more than enough. Make sure they are clear enough and easy to read. However, you should take into consideration that creditors will not remove the information you requested unless it is inaccurate. These credit repair letters will only be of use to you if your report contains negative items that should not be there. Moreover, do not request the company to do any unauthorised changes such as erasing bankruptcy, for example. Unfortunately, you will have to wait ten years for that to be removed from your credit history. How Can You Send The Credit Repair Letter? Some prefer to use digital credit repair letters while others prefer physical ones. We recommend that you use physical ones because of the reason presented above. You can leave them at the agency or send them via mail/e-mail, depending on how the credit repair company selects the letters. 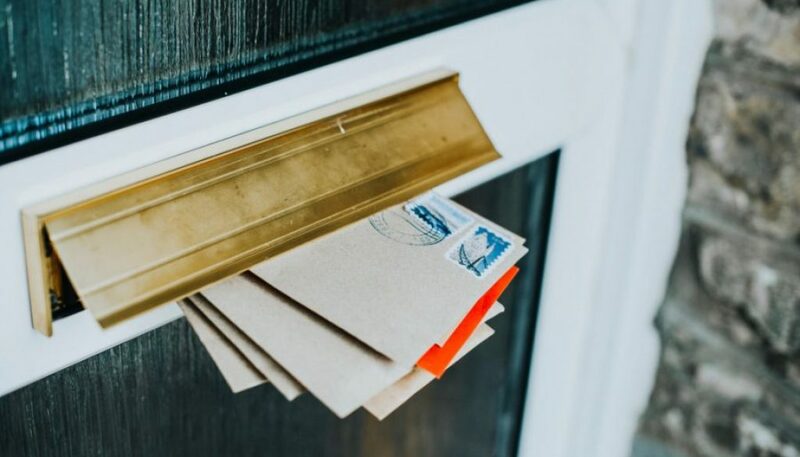 If you use the mail, we recommend that you ask for a “certified mail receipt.” This way, you will know when the company receives your letter. Normally, you should receive a reply from them in around 30 days. The answer will contain some observations regarding your requests. Your credit score can be checked by various institutions, not only by banks. So, you probably don’t want bad credit to ruin your plans. Credit repair letters represent an excellent way to shorten the time you’ll have to wait for your credit file to be fixed. We also recommend checking Clean Credit for more information regarding this topic. Here, you’ll get proper advice for your situation, so do not hesitate to pay them a visit. How To Spot A Credit Repair Scam Is Debt Management Invaluable When It Comes To Credit Repair?